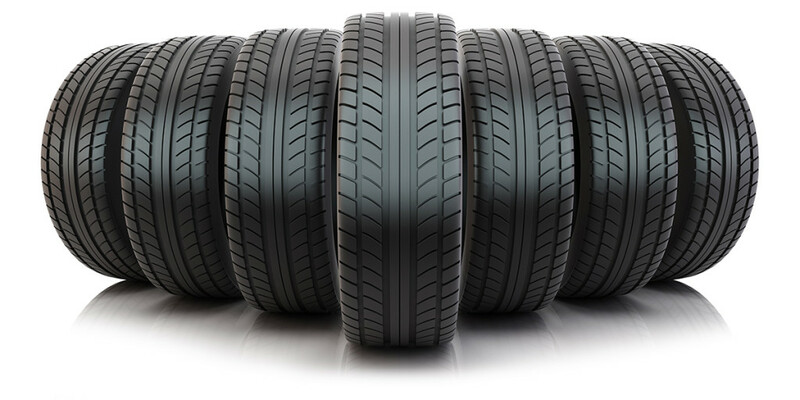 For Tire Industry, belt must provide good temperature and chemical resistance, and also combined with superior release properties and highest abrasion resistance. Asbelt(QIANSU) offer a wide range of plastic belts for any requirement during tire production. Asbelt(QIANSU) plastic modular belt Ast4003 roller top belt.